I remember the days when guitar guys like Rory Gallagher were all over the place. The hard rocking, bluesy guitar stomper. I’m not talking about the technicians or the super flashy guys. What I’m talking about is the guitarist who could lay down the serious hard rocking licks with the best of them, but still keep the song as king. If the band was a little off in delivery it didn’t matter. It was all about the soul and the fire in the music. Well, this concert captures that well. These guys really knew how to rock and roll and it shows in the killer performance. The video itself is not flashy – just a straight shot concert video. I do like the menu of the DVD, though. 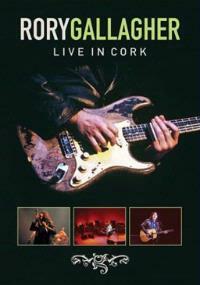 It’s all about a tour of the town of Cork – as it relates to Rory Gallagher. In a fitting, if sad, tribute, one of the stops is his grave site. 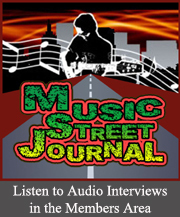 The guitar slinger like Rory Gallagher is a commodity that is heading closer and closer to extinction all the time. This video gives us a great way to relive the days when these rockers were kings.